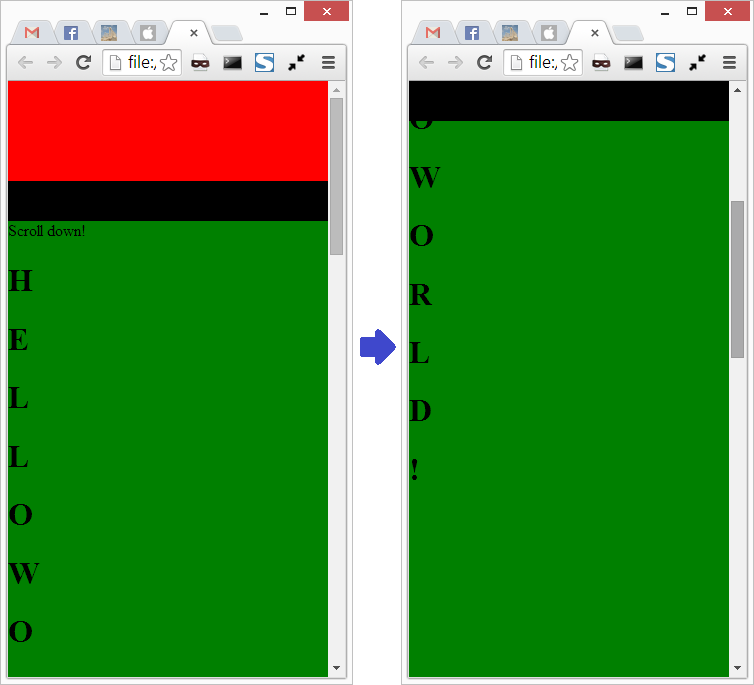 I am working on an AngularJS project with html5mode enabled. I would like to implement the Card Expansion effect written on Codrops. Everything works fine but the SVG clip-path animation doesn’t work. This is because i have ended the <base> tag in the index.html for the html5mode so the clip-path value has to be an absolute path. i.e. If you want it to work on IE, please refer to the post in the reference. Page reload doesn’t work after enabled the html5mode. We have to rewrite the url and it could be easily done by using a middleware for the connect server. So if you are using Mac, you need to quit the Chrome application. Then execute the following command in Terminal. The generator-angular written by the Yeoman team comes with Bootstrap integration. But instead of using Bootstrap, i would like to use Foundation 5 with Sass. The following example is created under Node.js v0.10.29. 1. Create your project directory. In my case, i will name the project ng-foundation. 2. Move to the ng-foundation folder. 3. Scaffold the AngularJS project using the generator-angular as usual. XMLHttpRequest cannot load file:///C:/Users/user/Desktop/readJson/data/file-1.json. Origin null is not allowed by Access-Control-Allow-Origin. Although it should work if i upload those sources files to a web server, i would still make it work locally especially for development purpose. So here is a small trick which could ask the Chrome browser to bypass this cross-domain restriction. Let’s continue our tour on Yeoman. Bower is a tool to manage your js dependencies of your project. you can find out all the dependencies on the bower.json. The bower.json below is the one initialized in the AngularJS project. We get the Yeoman working last time. 1. Install the angular webapp generator. Update @ 2015-09-23: Using PowerShell is just my personal preference, You could use MS-DOS in Windows if your machine doesn’t have PowerShell installed. 1. Download Node.js and install it and make sure you have the npm package manager selected before the installation.